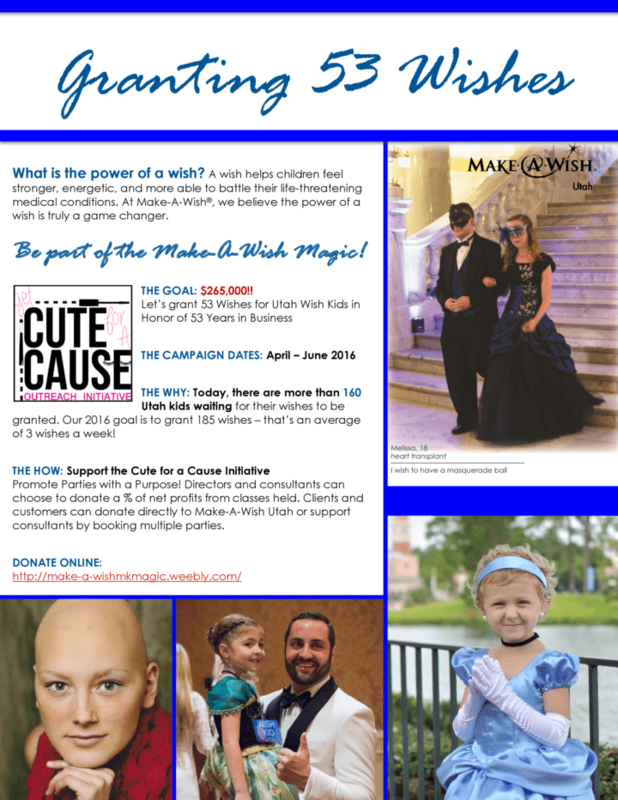 Step 1: Go to www.make-a-wishmkmagic.weebly.com. Click on the "Donate Today" button. 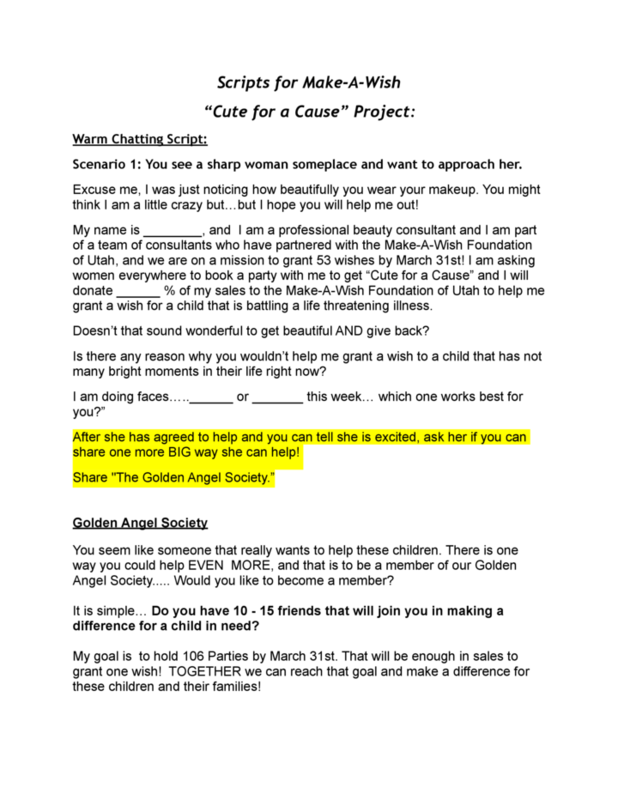 This will allow the Consultant/Director/NSD to enter their name and all information that the Make-A-Wish Foundation of Utah requires to process the donation. Step 2***: Click on the "Consultant Donation Tracker" button and enter the personal information and your donation amount. 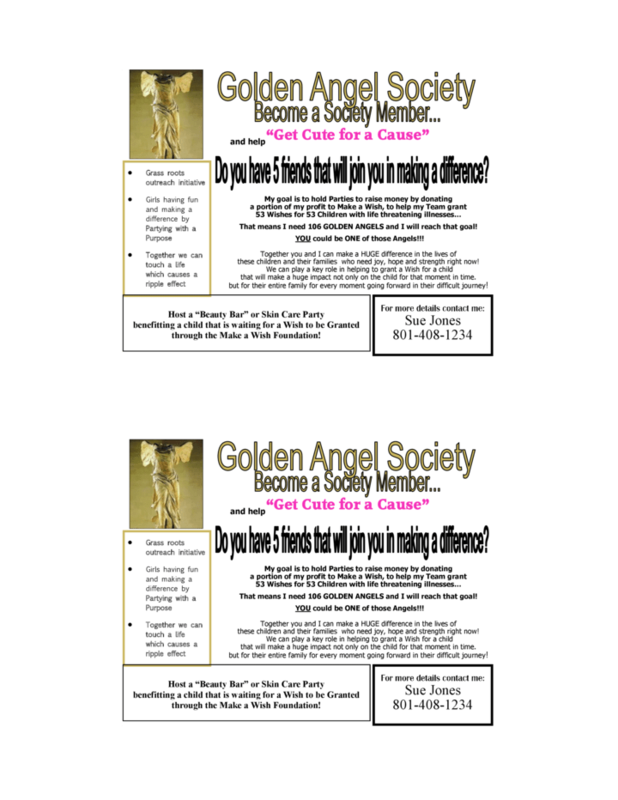 Step 1: Go to www.make-a-wishmkmagic.weebly.com. Click on the "Donate Today" button. 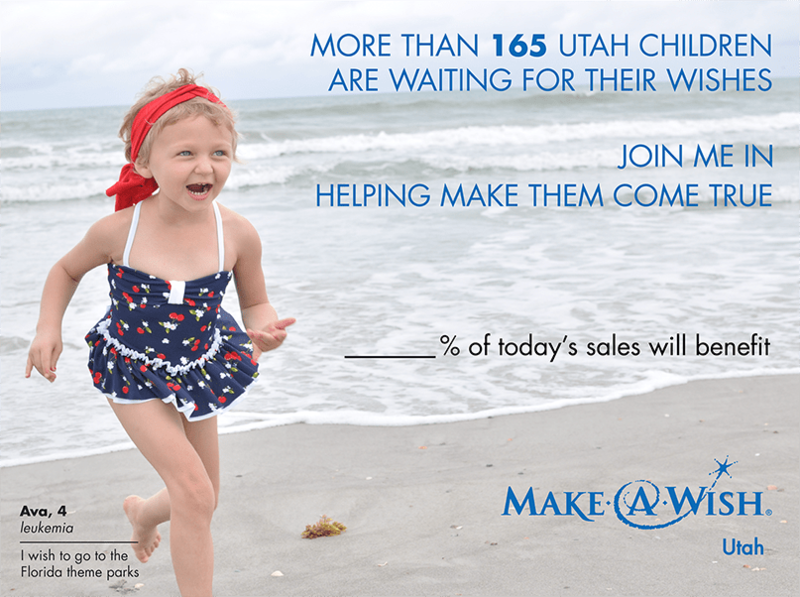 This will allow the customer/individual to enter her/his name and all information that the Make-A-Wish Foundation of Utah requires to process the donation. Step 2***: The CONSULTANT/DIRECTOR then needs to click on the "Consultant Donation Tracker" button and enter her/his personal information and the customer’s donation amount.